Our evolving online e-learning platform is designed to support crew through a selection of courses that will help bolster their careers now and in the future. One of Karine’s obsessions is learning. Yip, she is a nerd at heart! Karine has attained 4 degrees two of which she achieved high distinctions for whilst working full time. Karine is adamant that her studies combined with her life experience has been the catalyst for her accelerated career progression. As such, she championed The Crew Coach e-learning platform so that crew can engage with experts and successfully apply themselves in achieving their own career objectives. By engaging with one of our leadership courses you will receive the support, knowledge and guidance needed to become a competent leader. 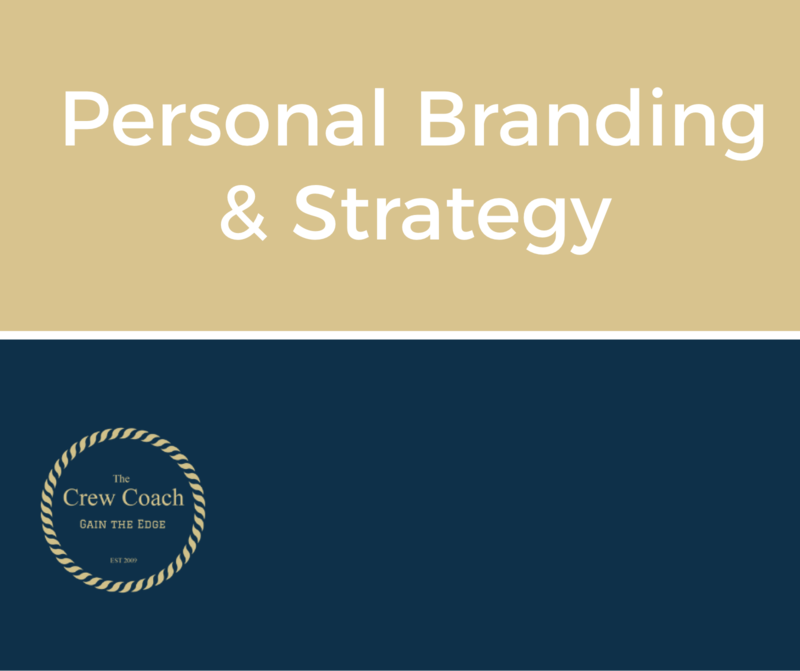 The foundations of self management (including stress management, emotional intelligence and anger management), the psychology of motivating people, influencing others and correcting crew behaviour, goal setting with individuals and teams and turning difficult people around. Everything you need to identify and source the right candidates. This includes: Recruitment strategies on how to recruit quality crew. 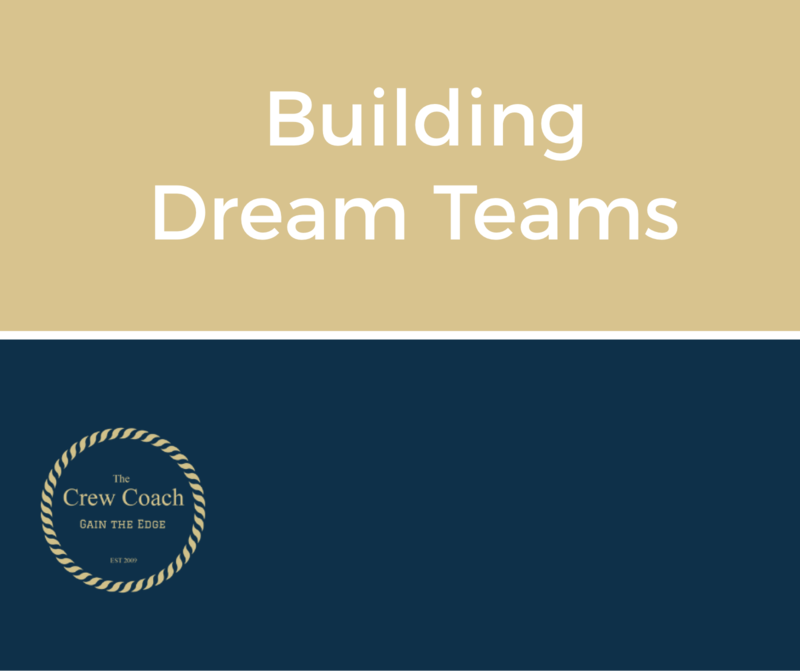 Strategies around building harmonious teams as well as crew engagement. We look at individual interpersonal skills and how we can leverage off these to improve the rapport between crew members thereby improving crew performance and enhancing productivity. 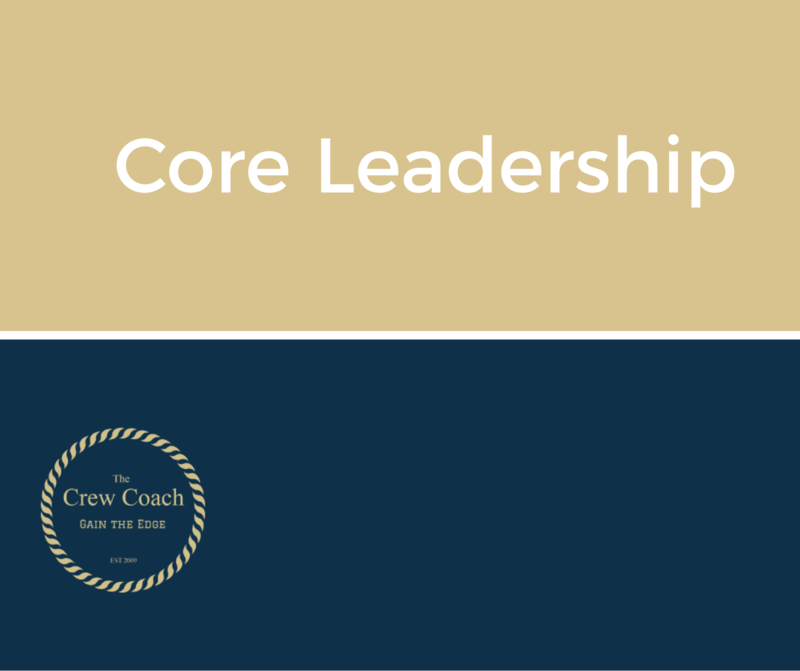 This module includes: How to deal with challenging crew situations; helping to implement HR processes and procedures with workplace bullying and how to manage difficult owners and guests to reach positive outcomes swiftly and easily. 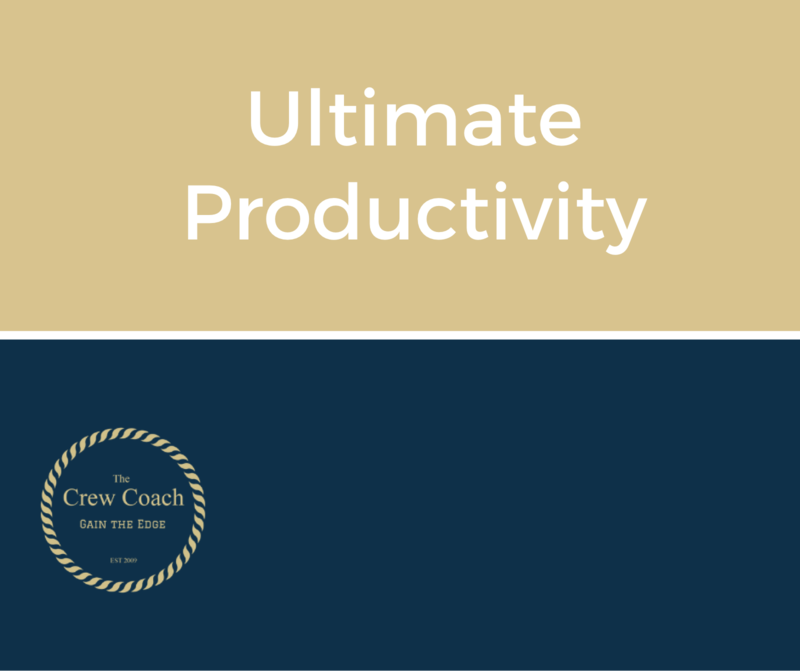 This module includes: streamlining your workload to achieve high quality outcomes; yachting specific time management, email management skills; prioritization tools and techniques; operational strategies to assist with streamlining work tasks to ensure efficiency and productivity.